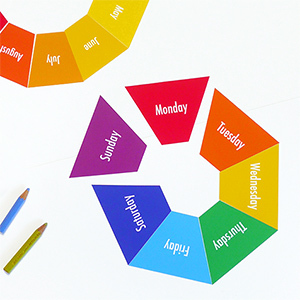 Learn about colors and their names with these simple free printable color flash cards. 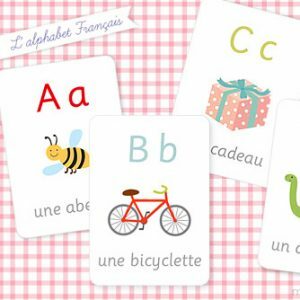 The first set includes 12 flash cards: red, yellow, blue, green, pink, orange, violet, purple, grey, black, brown and white. The classics! 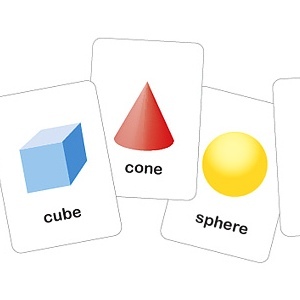 We also use them for find n’ seek games around the house, matching the color cards to objects in the house and garden or a fun challenge : everyone picks just one random color card and then writes down as many objects that they can find in 5 minutes or so. Fun at parties – You decide the prizes! (perhaps something yummy the same color…). 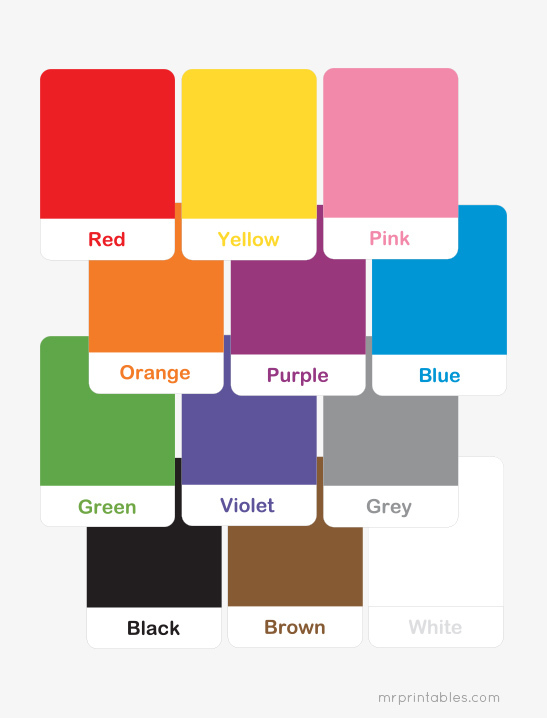 For more activities with colors try our Ice Cream color matching file folder game or our coloring pages. We’ll add more colors to these flash cards later… peacock green, peach or salmon pink, lemon yellow, olive, charcoal grey, scarlet red… What’s your favorite color?